Stay Gold & Sparkle | Be you. Be awesome. Hope everyone has had a relaxing weekend like I have. Sometimes, I get FOMO, and think I have to fill my weekend up with all sorts of events. It’s nice to have a relaxing weekend to get my mind right for the week. 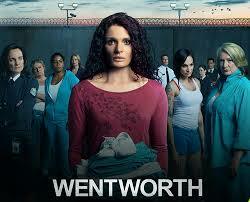 Friday night was spent binge watching a show called “Wentworth” on Netflix. It’s pretty much the Australian version of “Orange Is The New Black”, but with all drama and no comedy. There are only 2 seasons of it on there, and we have already watched the first season. It’s one of those shows where you just have to see what happens next. If you’re looking for something to watch after you’ve finished all the Netflix staples, check it out. Saturday: It was gorgeous outside so the urge to do something was strong. After rounds and rounds of “what do you wanna do?” between friends, we finally just decided to just have a hang out session, have a few drinks in the yard, grill, and play Cards Against Humanity. 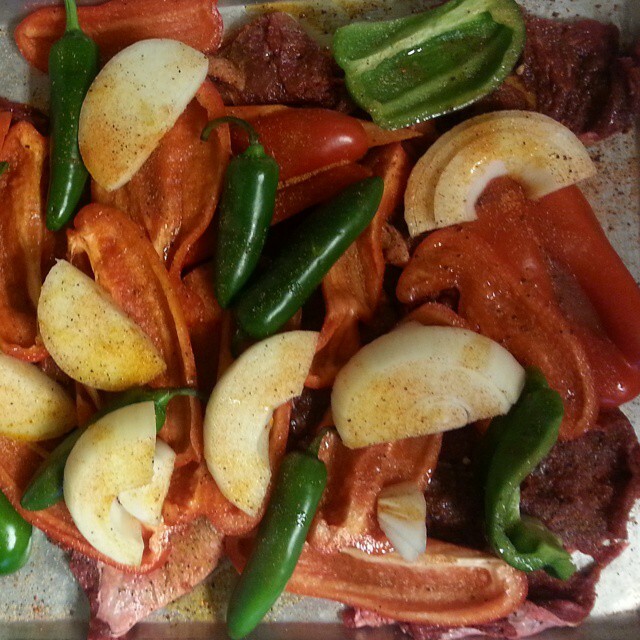 These were some of the tasty beef fajitas prepared this weekend! Yes, faces were stuffed! I’ve been one happy girl all weekend! 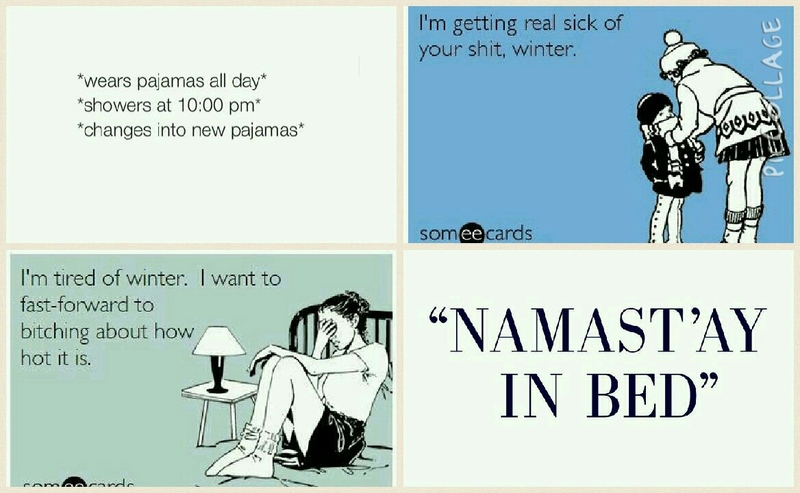 Sunday: Current situation- still in pajamas (Sorry not sorry). Eventually, I’ll be a grown up today get stuff done before I watch the Grammys tonight. They kind of snuck up on me this year. There hasn’t been a ton of press about the Grammys. I know there will be some awesome collaborations and outfits though! Can’t wait to watch! Who are most excited to see tonight? This entry was posted in welcome and tagged cards against humanity, fajitas, fomo, grammys, grilling, netflix, weekend, wentworth on February 8, 2015 by Cariann. Meh. 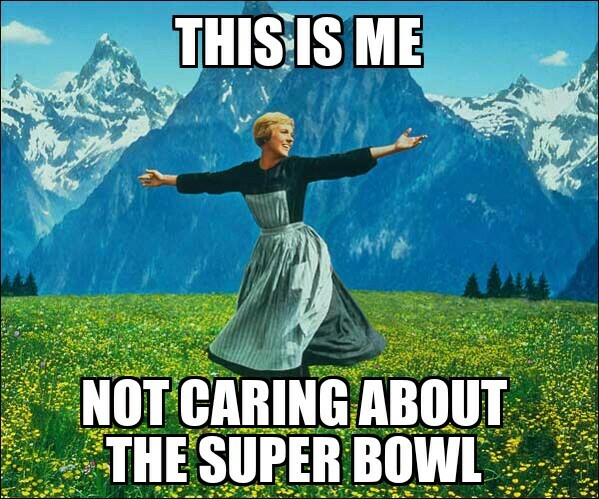 That’s how I feel about Super Bowl Sunday. I am totally down for any day where I am encouraged to eat my weight in finger foods, but I could not care less about the NFL football game. I am so ready to done with hearing about who should win, Deflate-gate, and how much money you are going to win after (insert football team name here) wins. Don’t brag about your could be winnings unless you’re buying me something with them. Just sayin’! Anyone else feel this way or want to share their favorite game time snack? This entry was posted in welcome and tagged appetizers, food, football, game, NFL, patriots, seahawks, snacks, super bowl on February 1, 2015 by Cariann. Today, I found out about Poshmark. Basically, it’s an online place where you can sell all the things from your closet you no longer what or use. While you’re there, you can also shop others’ items. There’s everything on there and every brand, and some of the items are new. There is a lot more to the website, but that’s the main idea. In the 12 hours I have known about it, I have already posted almost 30 items. It was liberating to purge my closet, and will probably be posting more in the next couple days. If you download their free app, it is even easier to maneuver Poshmark. It seriously takes less than 1 minute to create a post for the item you want to sell. You can create a profile which makes it easier for Poshmark to know what to show you. I have a feeling the money I make from my clothes will be spent buying others clothes, and I am so excited! Since I am still new to Poshmark (username is carianngz), feel free to suggest awesome people to follow on there! 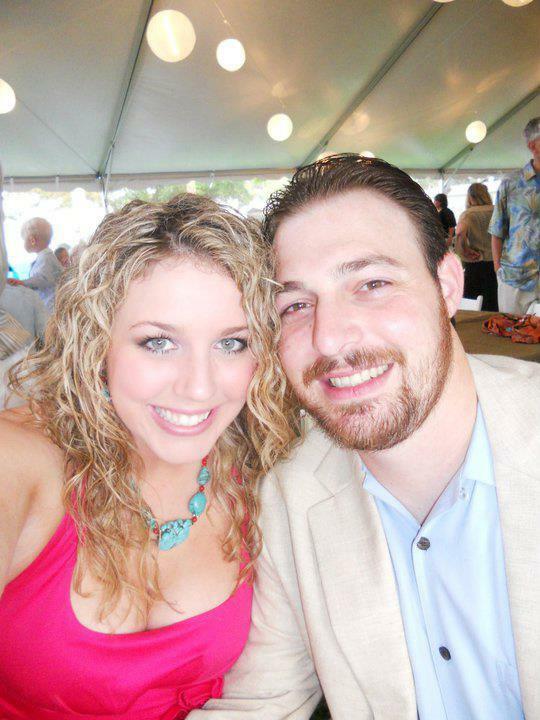 This entry was posted in welcome and tagged accessories, clothes, fashion, money, online, poshmark, shopping on January 29, 2015 by Cariann. In all seriousness, I hope everyone is safe and following the guidelines set up for them. I do have one thing to say though: You’re in Snowmageddon, I feel bad for you son. I’ve got 99 problems, but the snow ain’t one! 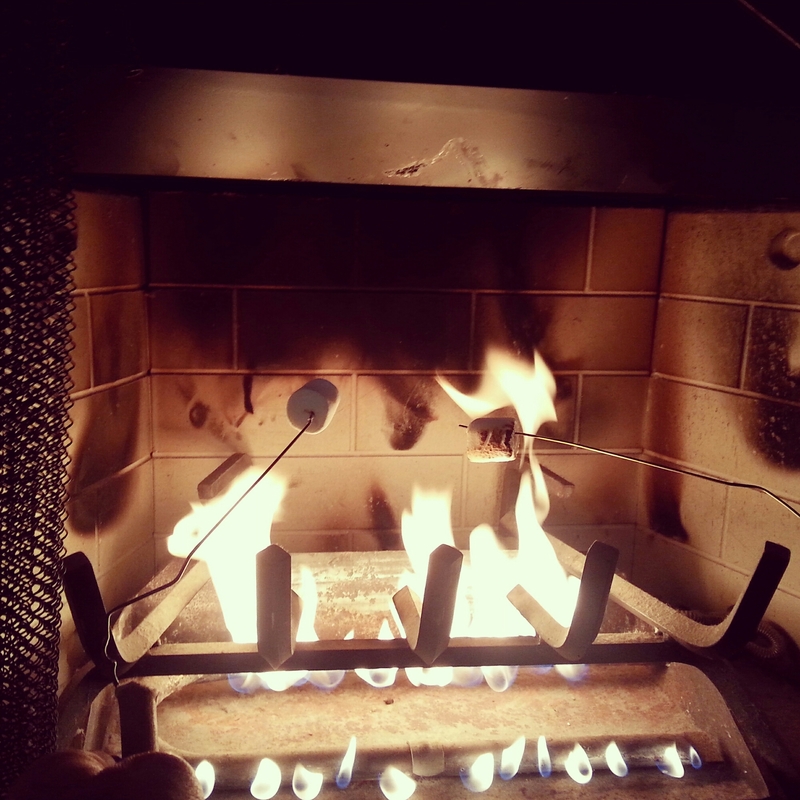 This entry was posted in welcome and tagged blizzard, cold, pajamas, pinterest, smores, snow, storm, winter on January 27, 2015 by Cariann. My parents grow a ton of fruits and veggies, which means I get dibs on the extras….and there are always extras! The most recent haul was lemons, like 5 grocery sacks full of lemons. I am one of those people who can just sit there and eat lemons, but even this was too many for me. After giving some away to my neighbors, making lemonade, lemon sorbet, lemon ice cubes, I still had a lot lemons. 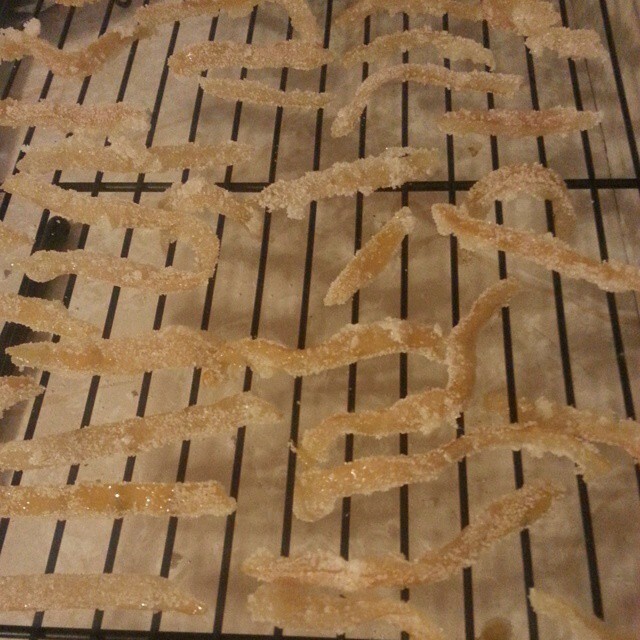 I decided to try my hand at candied lemon peels. They are like a more natural lemon flavored fruit snack. P.S: I LOVE fruit snacks. I don’t care if they’re meant for kids. I snack like I’m 5, and I’m okay with it. I don’t want the suspense to kill you, so I’ll just tell you they were amazing! This recipe was pretty easy and has a low ingredient amount. Remember: the ingredients don’t need to be exact. You can just add more of everything as needed. It takes less than 1.5 hours to do everything. Cut the peels into strips. In a medium saucepan, bring 4 cups of water to a simmer. To blanch the lemon peel and rid it of most of the bitterness in the pith, add the peel to the simmering water in the saucepan, simmer for 2 minutes and drain into a colander. Repeat twice more, using fresh cold water each time. In a medium saucepan, combine sugar and water and slowly bring to a simmer. Add the blanched lemon peels to the sugar syrup and simmer gently for about 1 hour, until the peel is tender. When the peel is tender, remove from the heat. With a fork or small tongs, gently remove each piece of peel from the syrup and lay on a wire rack set on an edged baking sheet. Let cool and dry completely. A few pieces at a time, toss the peel in sugar to coat and set on a clean wire rack to dry. Store in an airtight container at room temperature for several days or in the refrigerator for several weeks. 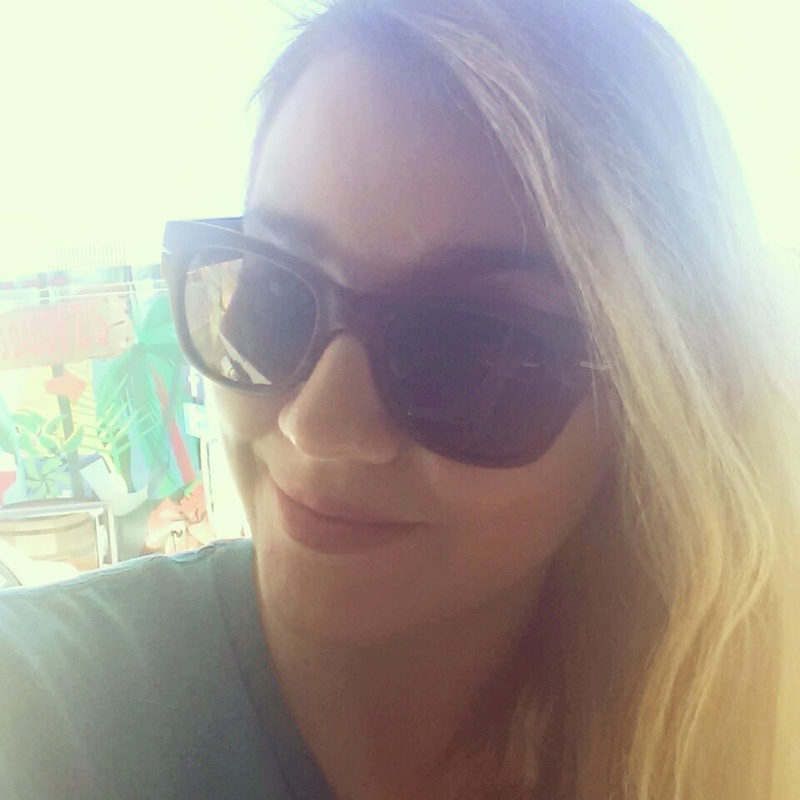 This entry was posted in welcome on January 27, 2015 by Cariann. Seeing how I was not snowed in today, I took advantage of the good weather. I went to Ulta to take advantage of their buy 2 get 2 offer on the Ulta brand makeup. 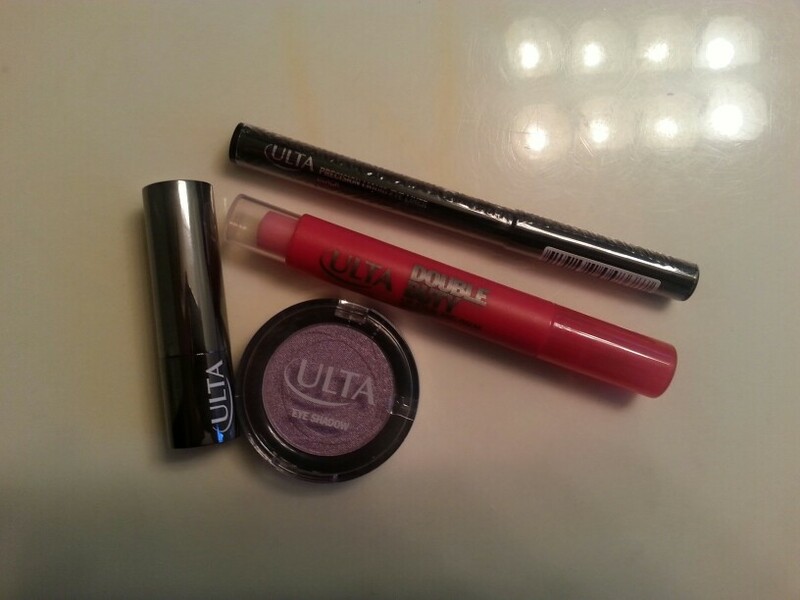 I snagged some plum eyeshadow, matte shade of lipstick, light pink lip stain called Romance, and some black liquid liner. 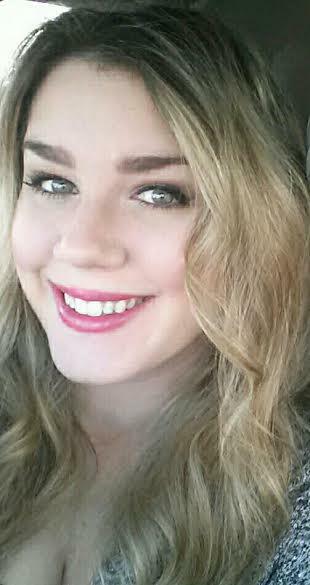 Here is what the “Romance” lip stain looks like on lips. I like it! It gets brighter with more applications, and it was easy to use. The tip of it is like a thin marker so you sort of just draw on your lips. Simple enough! 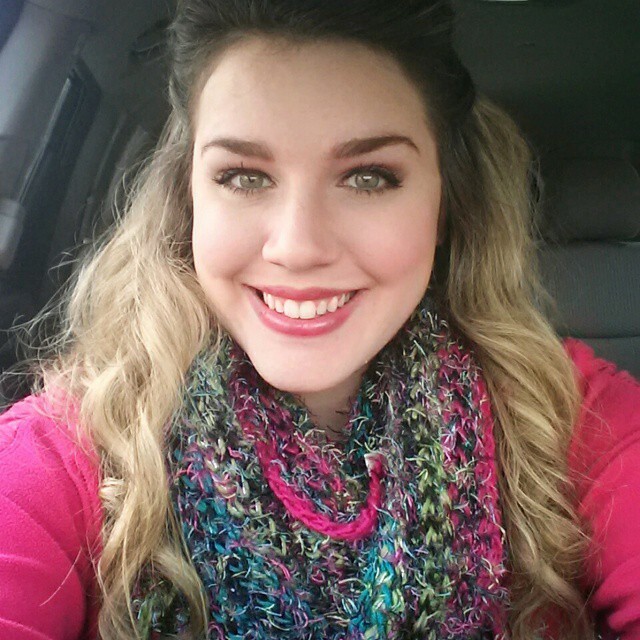 This entry was posted in welcome and tagged beauty, black, hair, hair chalk, lavender, lipstick, liquid liner, makeup, matte, pink, purple, sale, splat, ulta on January 26, 2015 by Cariann. This kind of cold and windy weather makes me crave, as Sheldon would say, hot beverages. I have yet to find a hot tea flavor I won’t drink, which makes a choosing difficult sometimes. Now, I know some types are better for your body at certain times. This handy guide will be used plenty! Craving more of a sweet hot beverage? Well, here are some ideas to liven up your hot chocolate game. Having not tried them all, my two personal faces are the peppermint and the nutella. Hope these help keep you warm in this chilly weather! This entry was posted in welcome and tagged beverage, chocolate, cocoa, cold, hot, tea, warm, weather on January 23, 2015 by Cariann. Hi! I'm Cariann. I have an affinity for inappropriate jokes at inappropriate times, I am a food experimenter. I am a lover of high 5's. I always have the urge to travel and love a good sale.